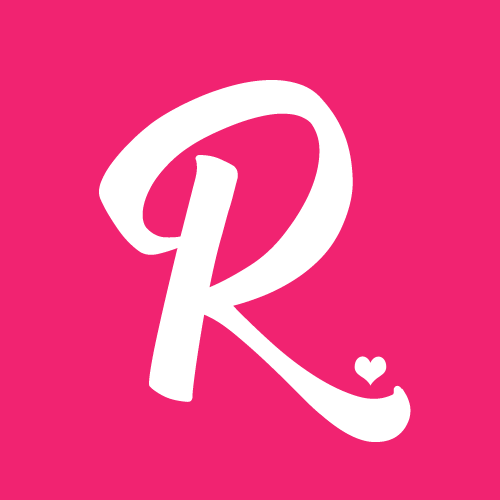 Are you looking for something unique for a Valentine's Day gift? 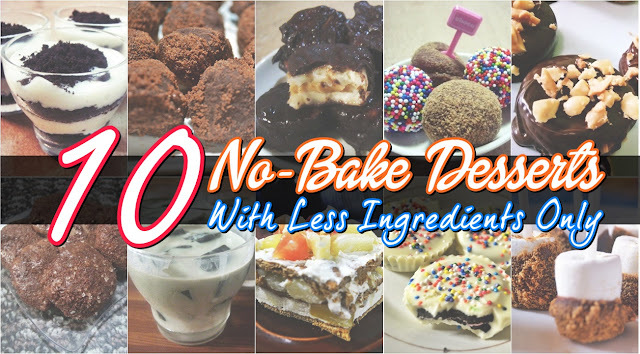 Is your special someone a chocolate lover? If so, this unique chocolate will bring something memorable gift for this Valentine's Day - The Choco-Roach. Introducing the CHOCO-ROACH from Magaul Bird Park at Jest Camp. You might be asking 'is it a real cockroach?' It's actually not. Choco-roach are real chocolates inspired by the cockroaches survived when United States dropped an atomic bomb on Hiroshima & Nagasaki in 1945. In short, Choco-Roach is another way of telling to your special someone that your love can survive any obstacles. For Php 499.00, the gift package includes : Choco-Roach and not a cockroach covered with chocolate, a colorful certificate sent to your Loved-one announcing that a cockroach has been named in his or her honor. 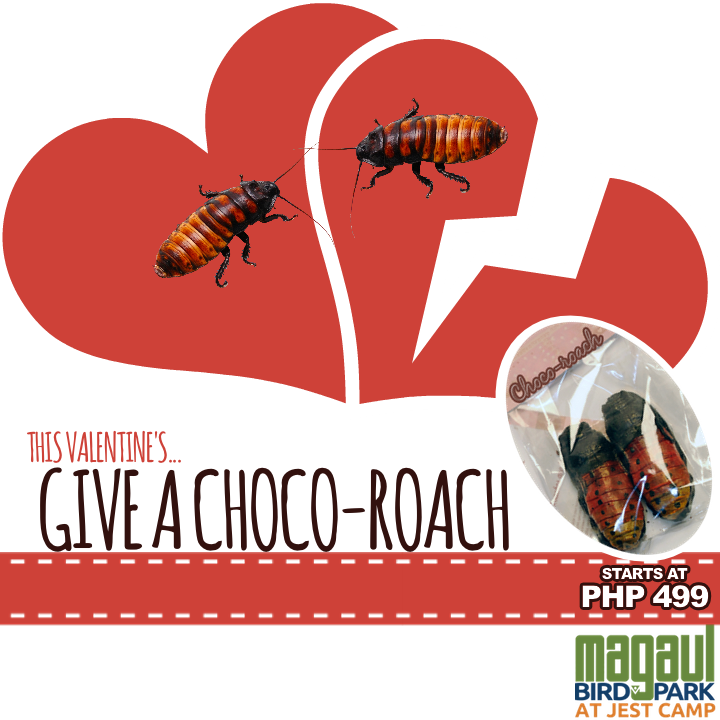 You can also avail the Php 999.00 gift package: Choco-Roach package with Magaul Bird Park Admission (so they can visit their cockroach namesake) for two aside from the colorful certificate and the choco-roach itself. By buying the Choco-Roach, you will not only give a very memorable and unique Valentine's Gift. The proceeds will help in animal conservation under the care of Magaul Bird Park.